One major problem facing our world right now is terrorism because of deaths and Injuries through our world. “Our country and many others are being threatened to much”- anthony v. Like the quote above, there are many countries that have similar problems. That is what makes it such an important goal. The health of our country because of this is a major factor too. If we don’t do anything, soon terrorism will be more common and there will be many more problems to come. 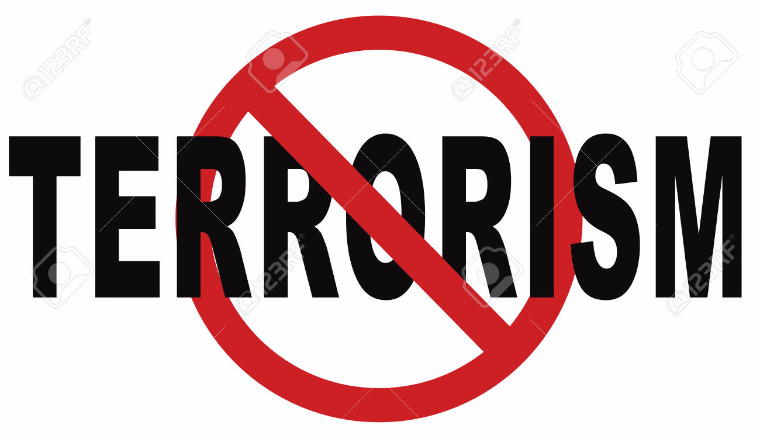 Without terrorism in our world, it would be much more peaceful and not one would suffer from the pain of it. Although most parts of our country and many others are not a huge target, they might be in the near future. With terrorism growing there are more threats worldwide anywhere. It might be present one place, and a couple miles down the road another place could become a threat to it. That is why more soldiers/police officers are needed worldwide. In conclusion to my wish to you, we need more guards around our country. Global goal number 16 states to have peace worldwide by 2030 so it will be necessary in completing the global goals. Gun control is still an issue and needs to be dealt with once and for all.